What is the California ReLeaf Network? 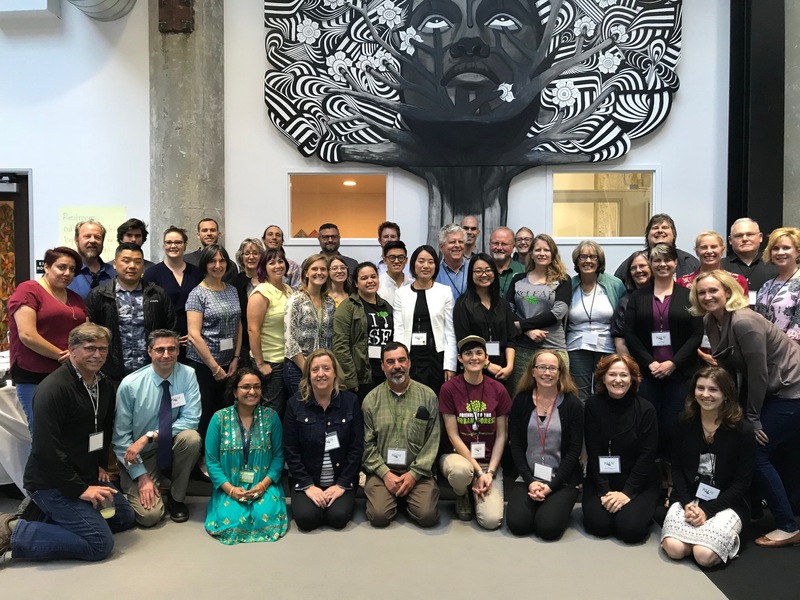 The California ReLeaf Network was formed in 1991 as a statewide forum for exchange, education, and mutual support for community-based organizations that share the common goals of planting and protecting trees, fostering an ethic of environmental stewardship, and promoting volunteer involvement. Network members vary from small groups of dedicated individuals, working after hours to improve their communities, to well-established nonprofit organizations with paid staff. Activities range from planting and caring for urban trees to restoring native oak habitat and riparian areas; from advocating better tree pruning practices and helping cities develop progressive tree policies to raising public awareness of the benefits of healthy urban forests. Please note: California ReLeaf, the organization that sponsors the Network, is not itself a membership organization. Membership in the Network, therefore, does not constitute membership in California ReLeaf.